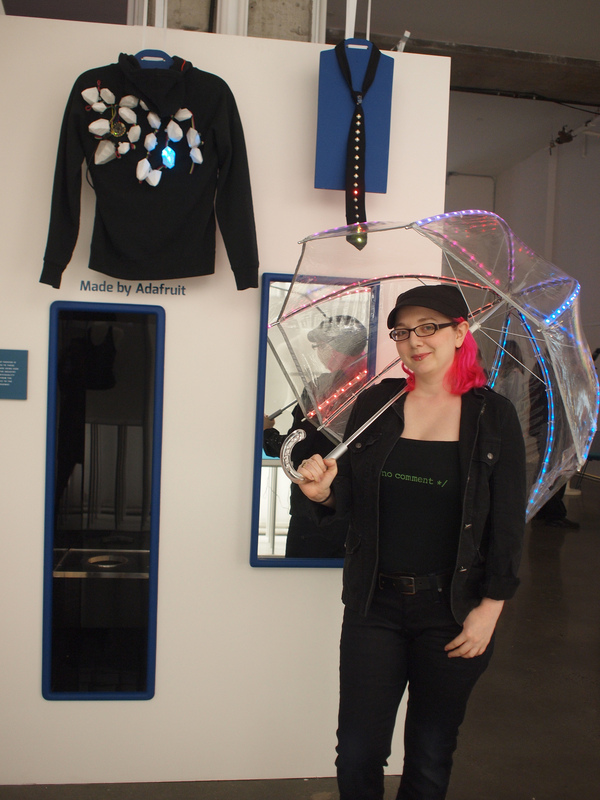 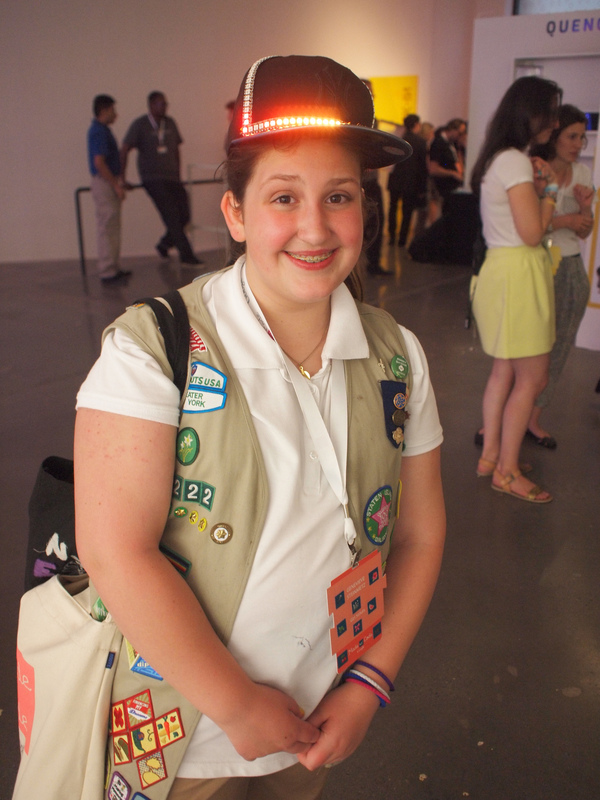 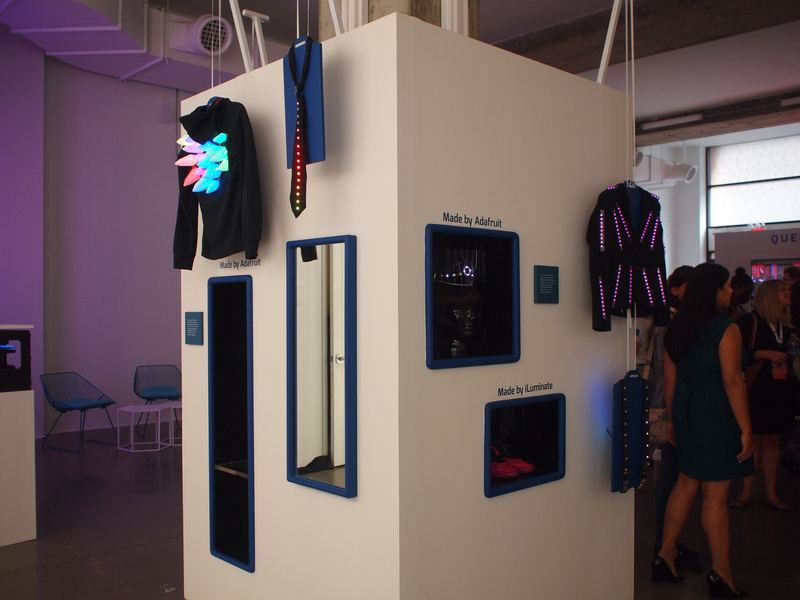 Photos from #MadeWithCode Launch Event #WearableWednesday « Adafruit Industries – Makers, hackers, artists, designers and engineers! 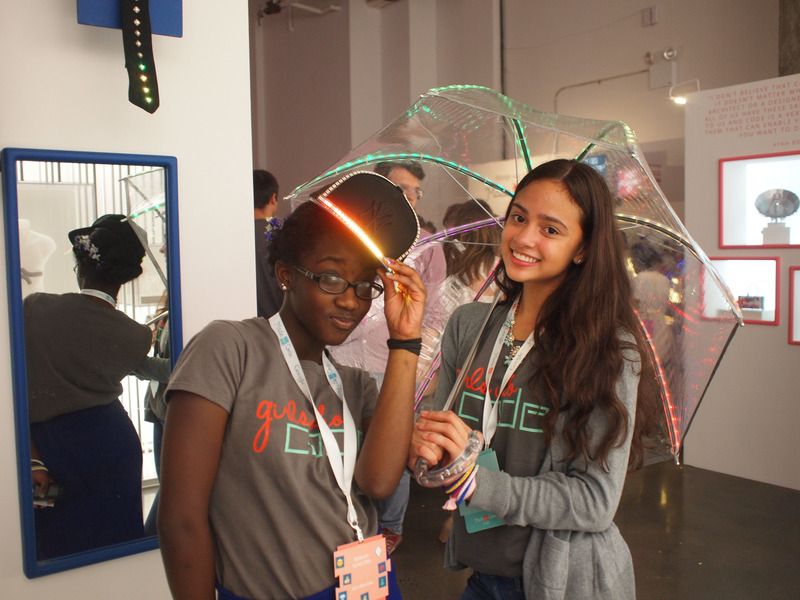 We had a fabulous time meeting all the girls at Google’s Made with Code launch event last week, here are some photos! 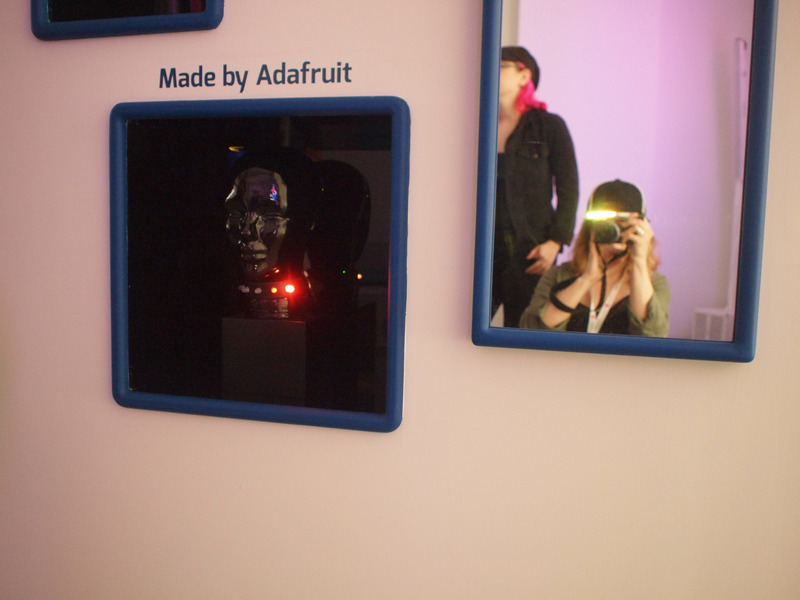 Don’t miss the film and Ladyada’s feature.